KELVIN KAINDU is bullish about his prospects of turning Highlanders into a force again on the domestic Premiership. The Zambian coach arrived in Bulawayo on Monday and immediately got down to business with his new employers. 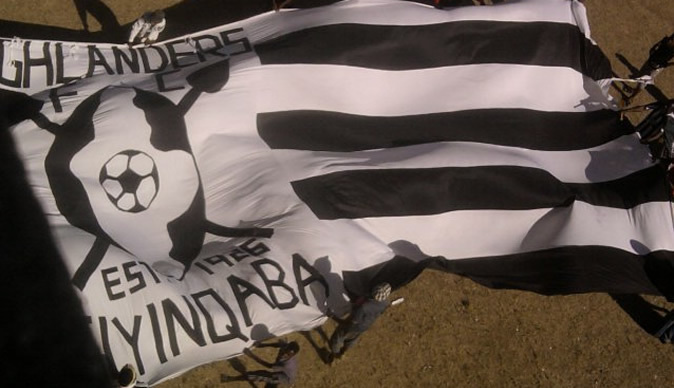 Kaindu, who played for Bosso, replaces Mkhupali Masuku as the head coach of the country's oldest football club. Highlanders have, except on rare occasions, constantly trusted their former players to coach the team. Kaindu met the entire Highlanders' executive of chairman Themba Ndlela, his deputy Sikhanyiso Moyo, secretary-general, Andrew Tapela, treasurer Odiel Nkomo and committee member Wisdom Mabhena. Kaindu was ecstatic about his reunion with Bosso, a team he played for during the 1997 and 1998 seasons. He said he wanted to achieve more as a coach than what he did as a player back home in Zambia where he won several league championships. He is highly regarded at Zanaco where he captained the club to a number of trophies before retiring to an assistant coach's role at the club. Kaindu said Bosso was his home. Kaindu, a Caf C licence holder, arrived in Zambia from a high-level coaching course he attended for close to a month in England. He described the course as highly educative and wanted to plough back into the club where he made a big impression in the ‘90s. Recurrent injuries, when he was playing for Bosso, almost ended his career. Kaindu will be assisted by Bekithemba Ndlovu and goalkeepers' coach Tembo Chuma. Ndlovu and Chuma have been taking the players through their paces in the absence of Kaindu.